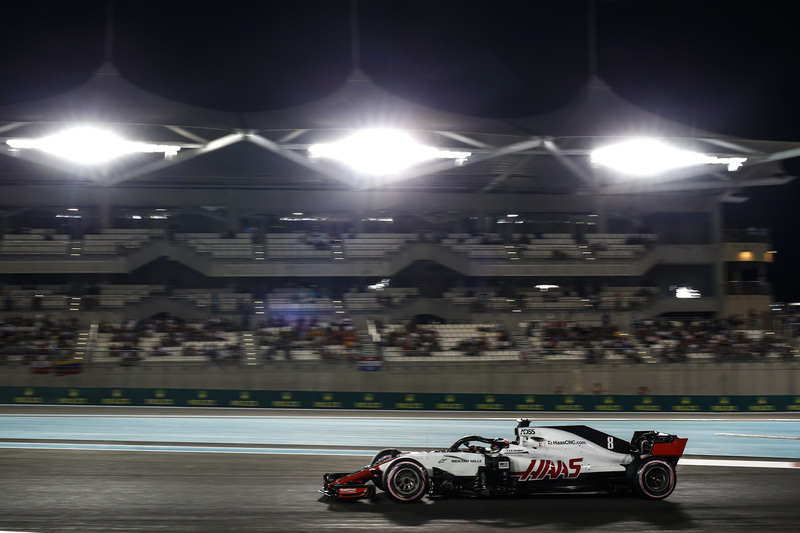 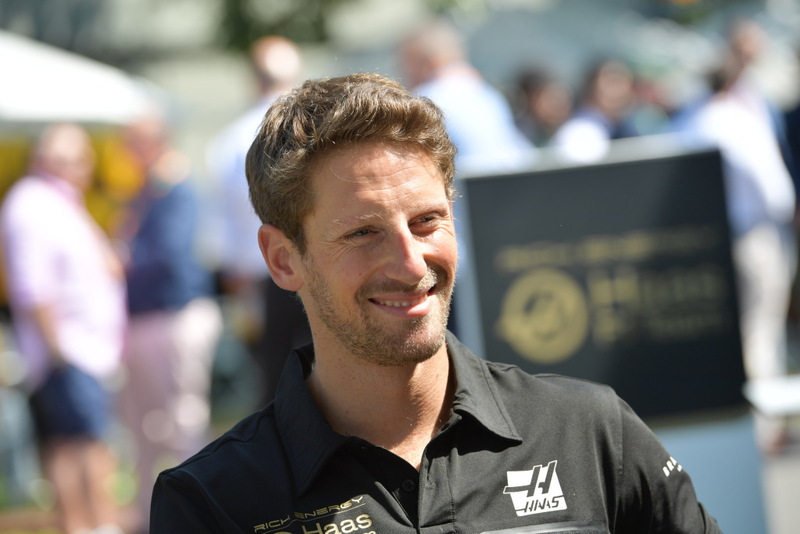 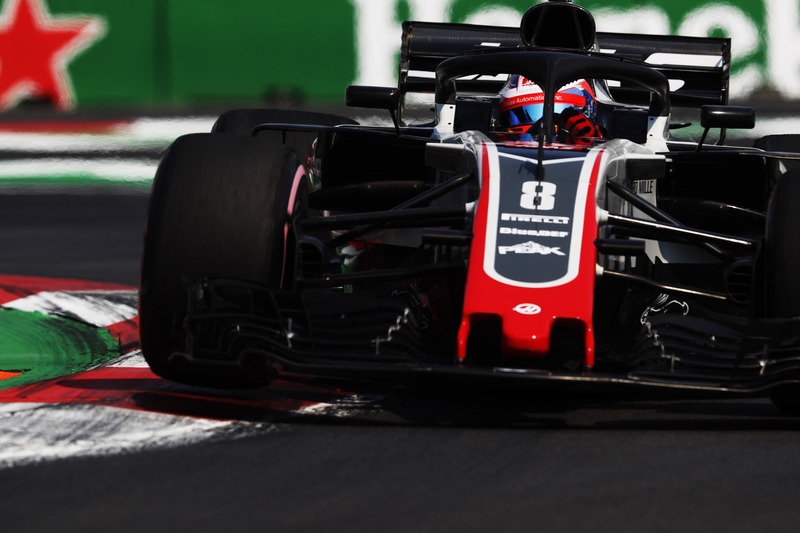 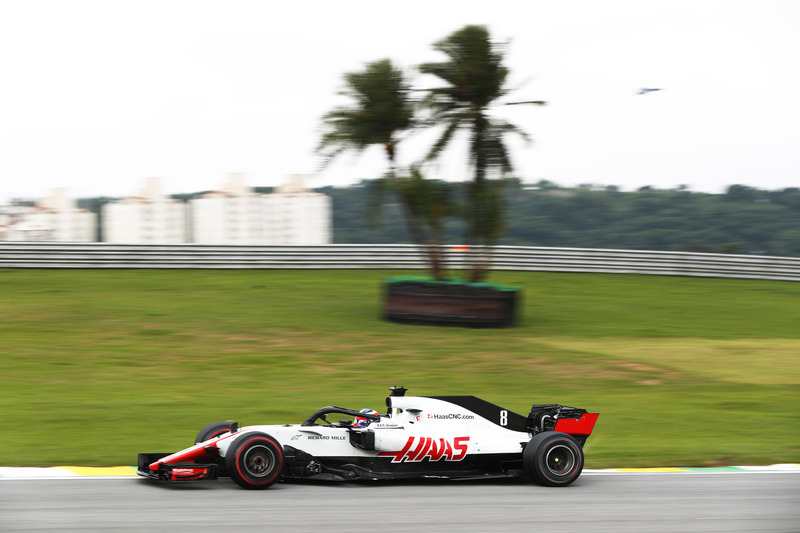 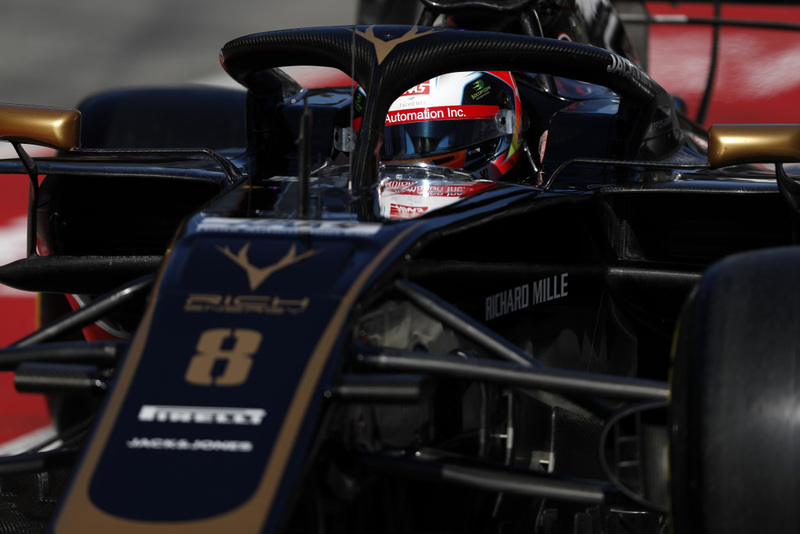 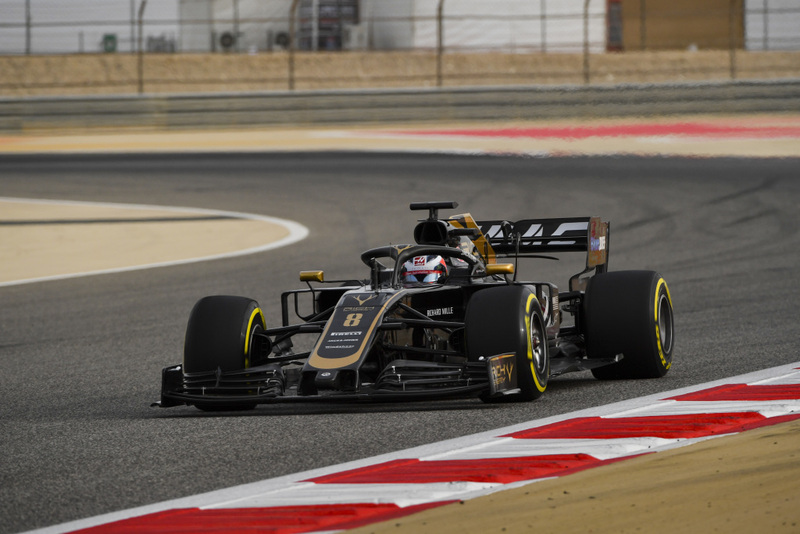 Rich Energy Haas F1 Team driver Romain Grosjean’s new partnership with cryptocurrency firm Soccer Coin is the first of its kind in Formula One. 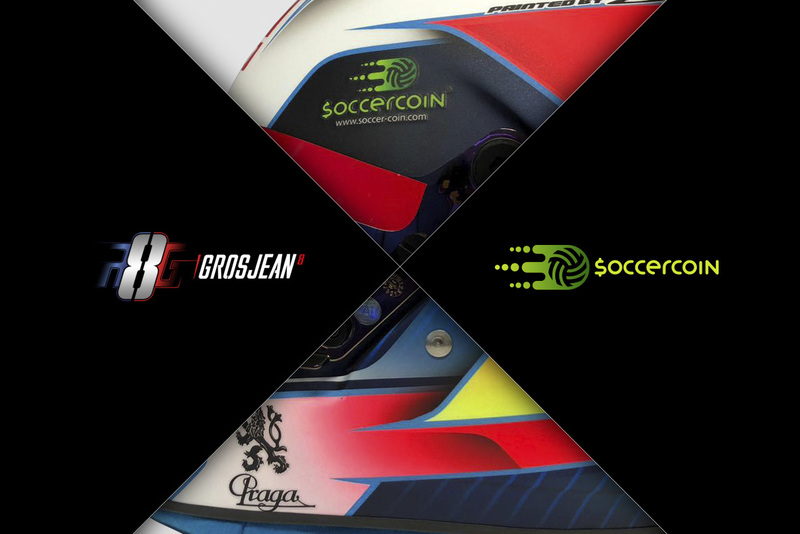 Not only is the Frenchman the first F1 driver to endorse a cryptocurrency, but the deal has been administered entirely using Soccer Coin’s virtual currency. 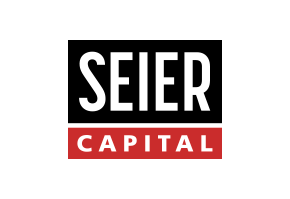 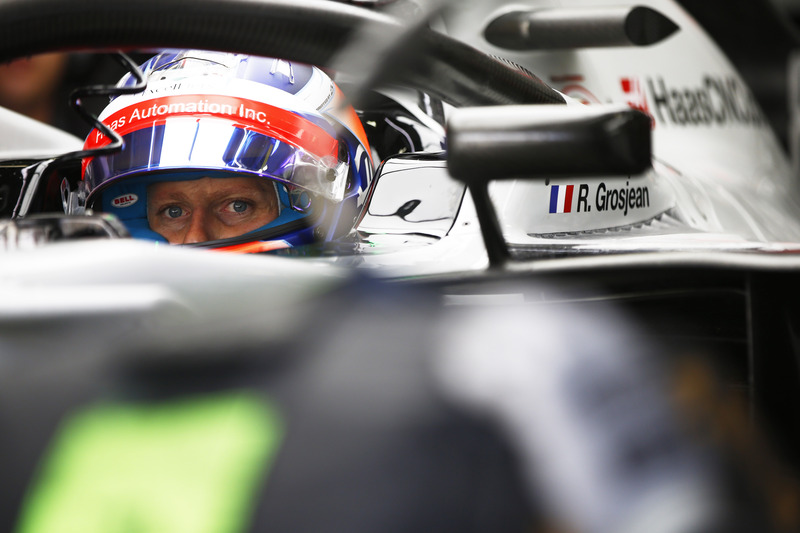 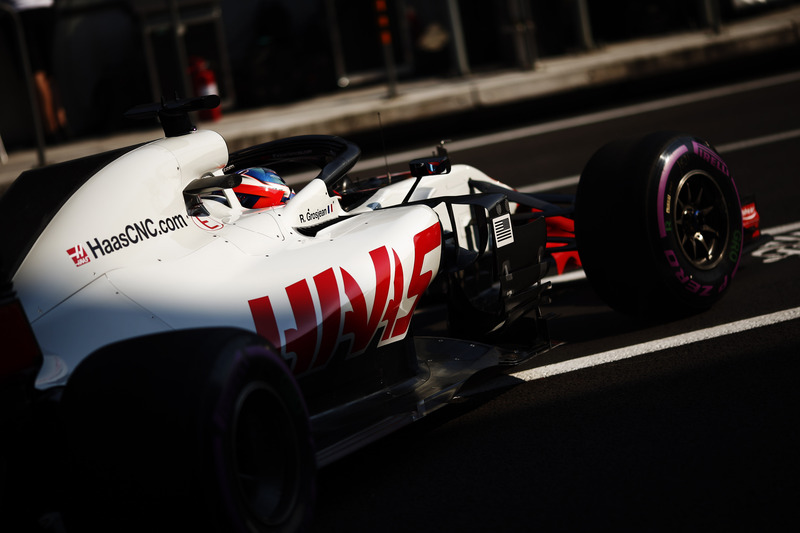 The idea to introduce cutting-edge finance technology to Formula One appealed to Romain, who worked as a banker in Geneva to support his early racing career.